Visicom produces 3D geodata of improved accuracy to meet the demands of 5G signal sensitivity caused by frequency features. cmWave and mmWave signals are more sensitive to obstruction either manmade or natural. 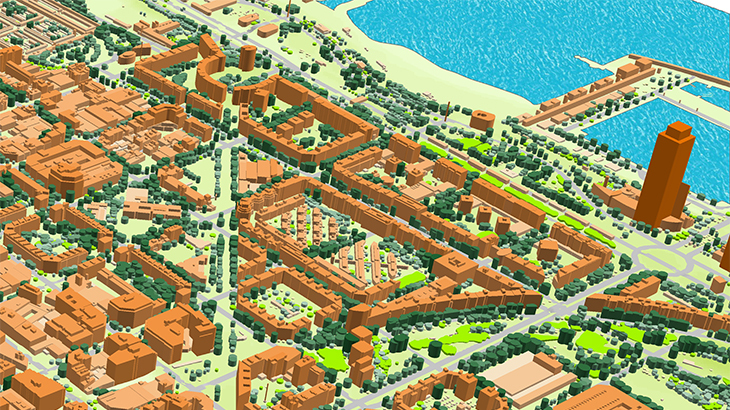 Visicom 3D geodata fitted to 5G networks demands show all terrain features, as well as detailed 3D buildings and trees.